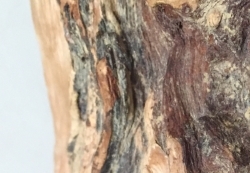 The place for nature's wood lover and collectors. 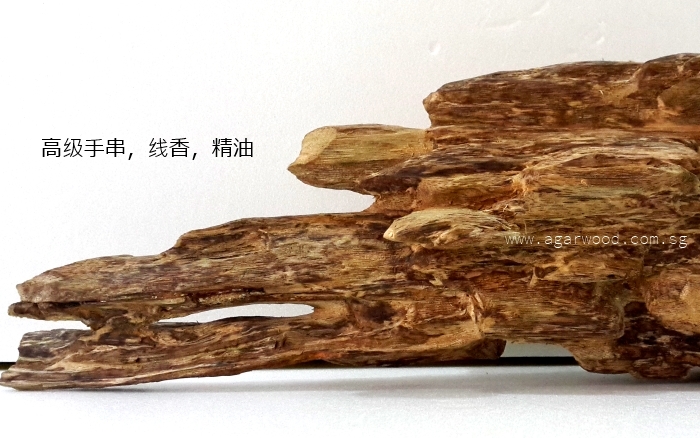 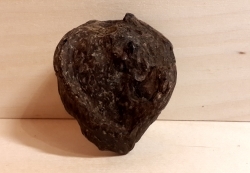 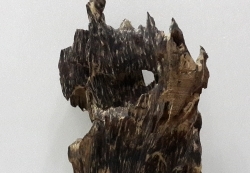 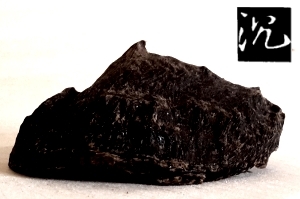 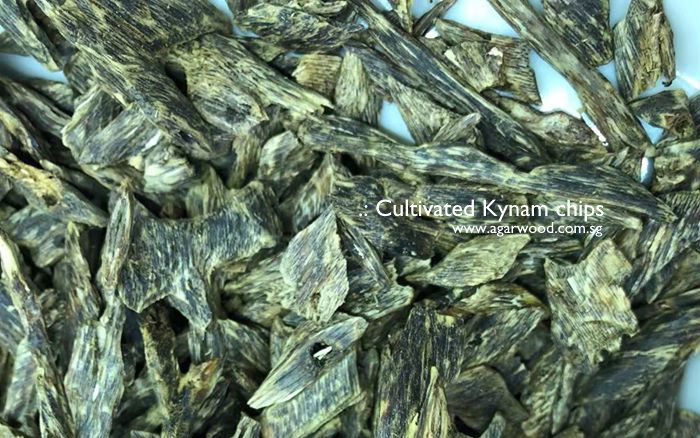 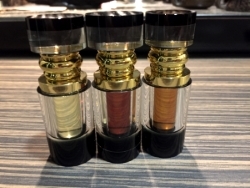 Agarwood is one of the most precious wood in this world. 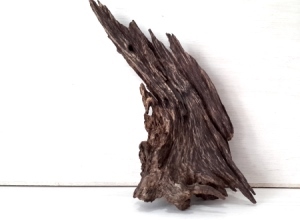 The beautiful scent of this wood is very unique and seductive. 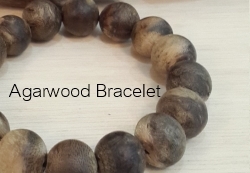 Good quality Agarwood Bracelet or Agarwood Beads are harder to find in the market due to shortages of high quality agarwood block. 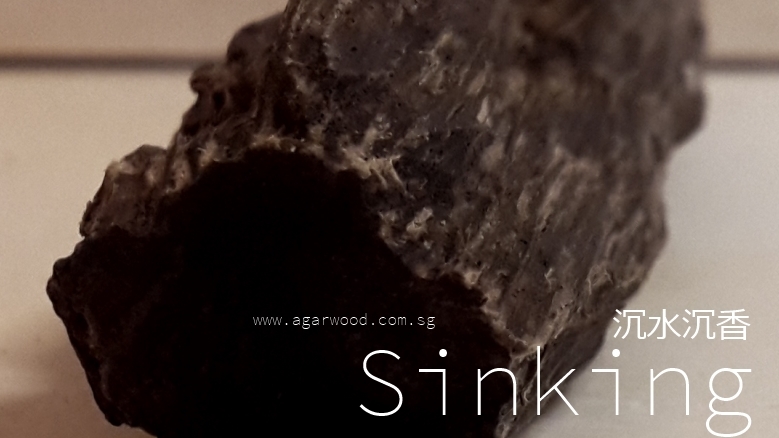 Sinking grade Agarwood is the grade of wood where when you place it in water, it will sink instantly. 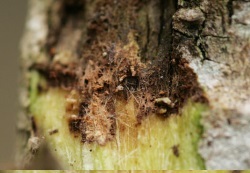 Learn more about it over here. 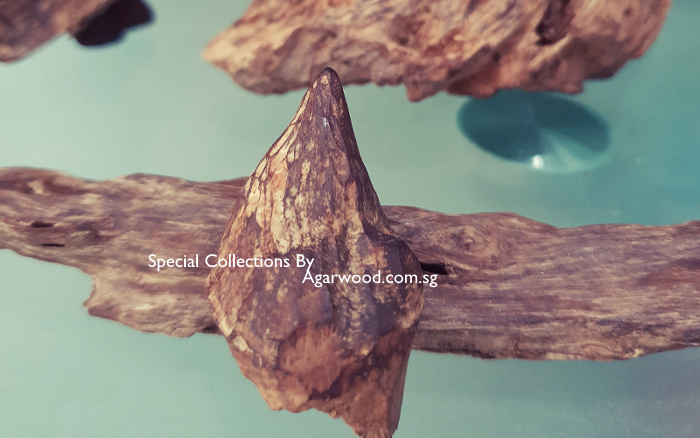 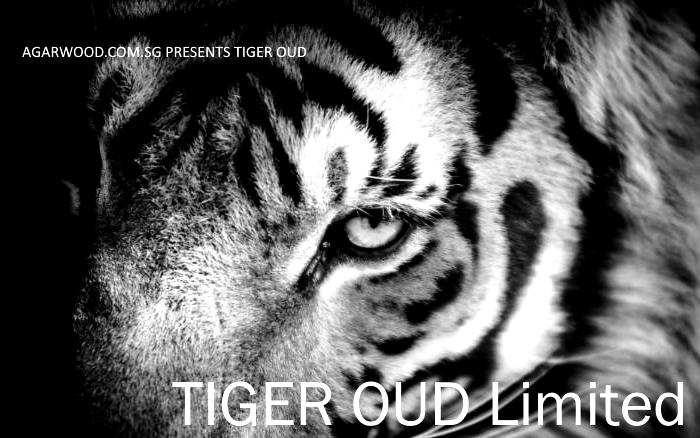 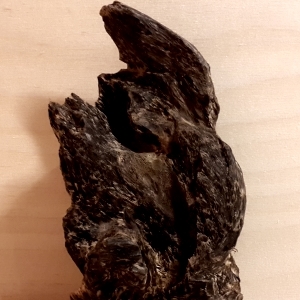 Read more about the Vintage Agarwood and in search of the museum quality stuff besides the wave of "old oud"
Every week, we will have new wood added to our stores!